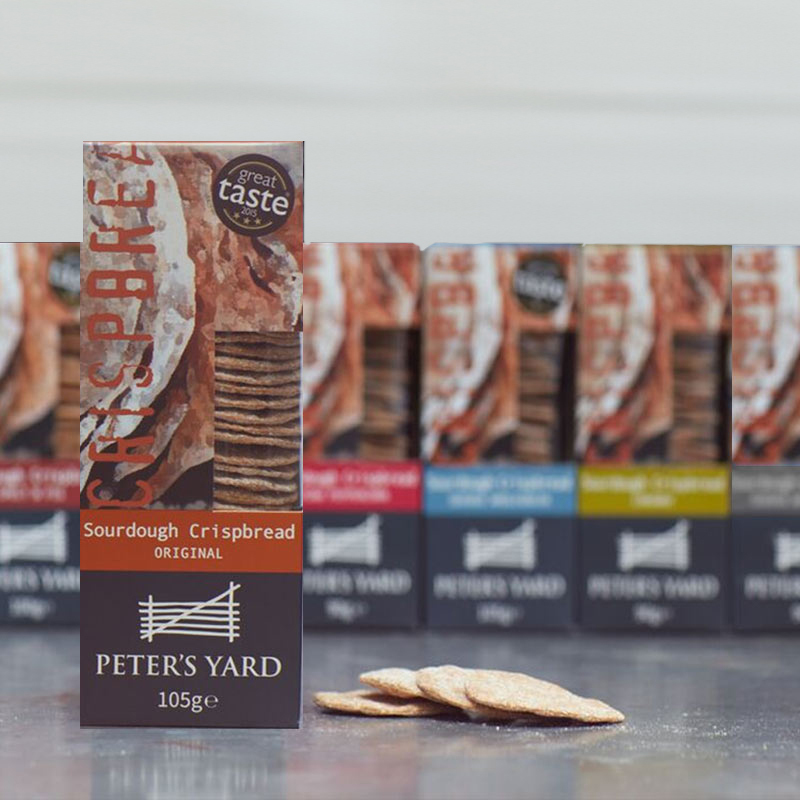 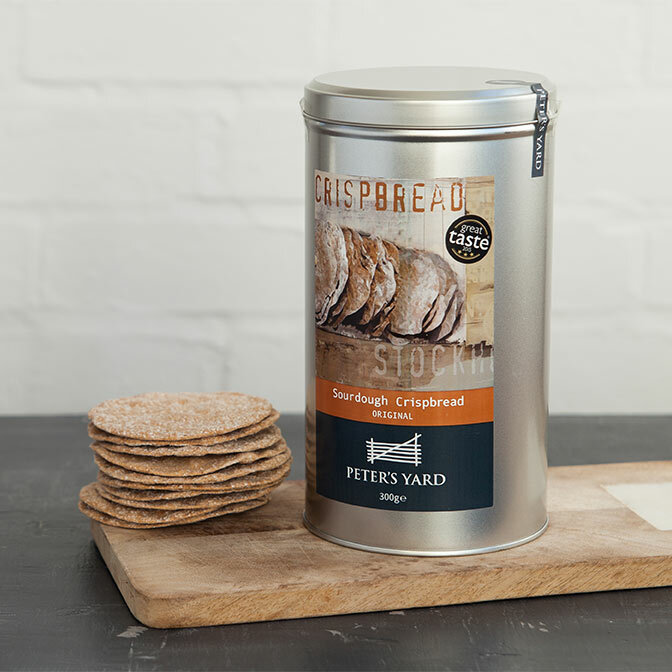 These crispbreads are inspired by our love of Sweden, the home of crispbread. 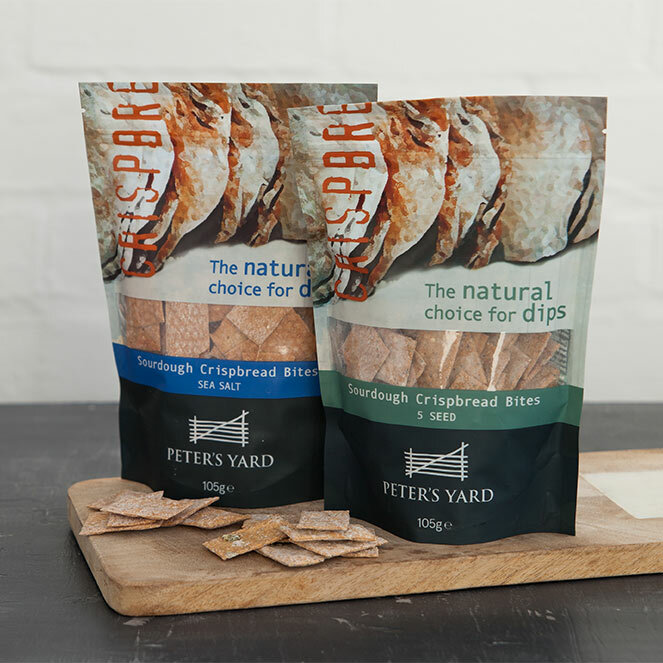 We select simple, natural ingredients including organic fresh milk, organic flour and our precious sourdough, which is allowed to ferment for 16 hours before each batch is made. 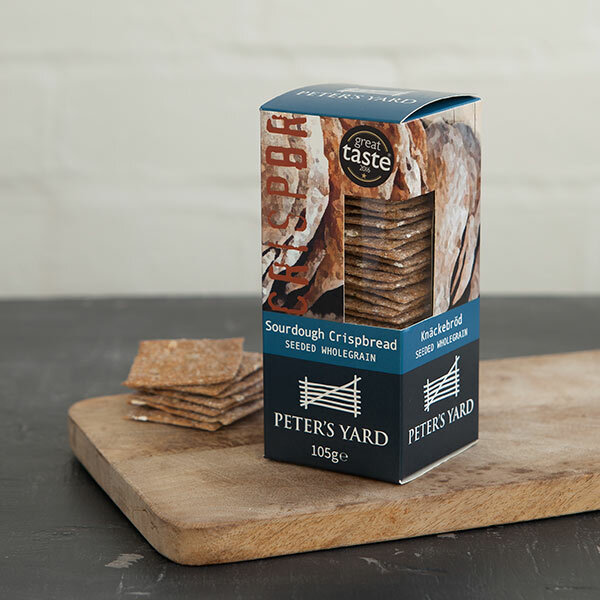 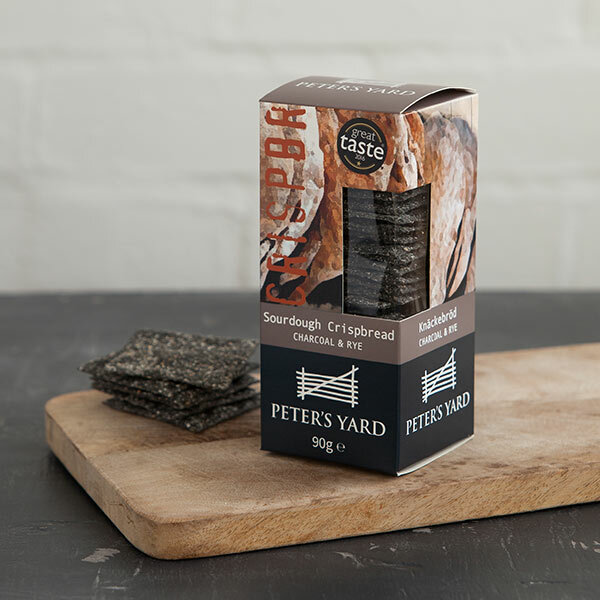 Baked until crisp and golden, they are the natural choice for smoked salmon, cheese or pâté. 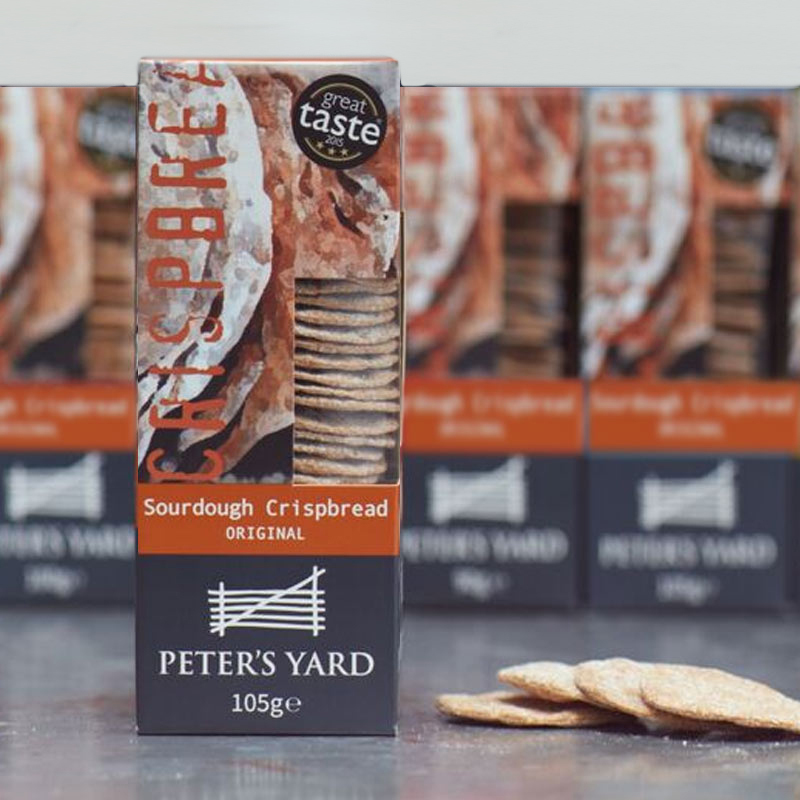 Box of small sized (50mm diameter) crispbread (105g). 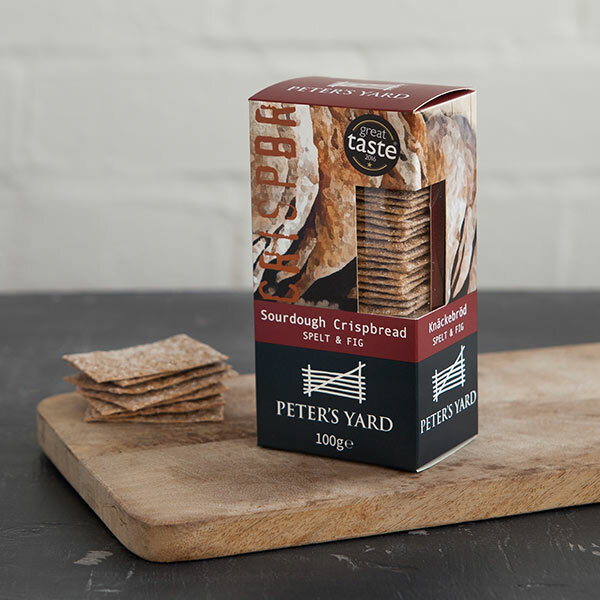 Contains approximately 40 crispbreads. 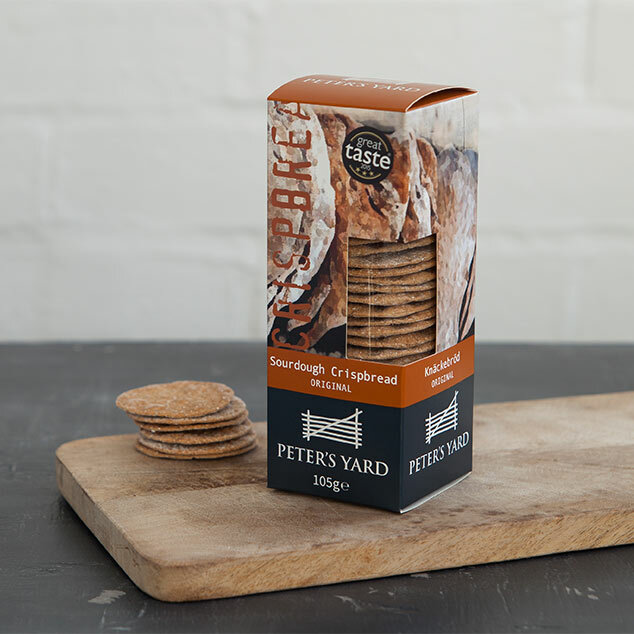 Milk, rye and wheat flours, sourdough, wholewheat flour, honey, salt and yeast.